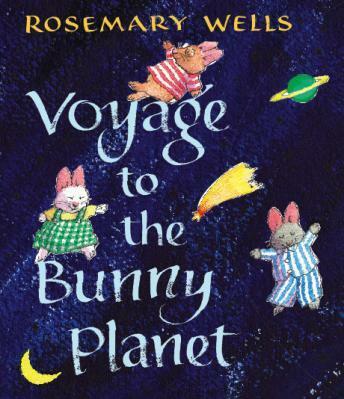 In this beloved trilogy of stories by Rosemary Wells - First Tomato, Moss Pillows and The Island Light - three bunnies, each experiencing a truly dreadful day, are whisked away to the gentle Bunny Planet, a place that lies "far beyond the moon and stars." Narrated by Maggie Gyllenhaal with music by Zdenek Merta. Directed by Gene Deitch. A co-production of Weston Woods and Kratky Film Produkni s.r.o..